Phantasy Star Nova was just announced as a Vita exclusive. 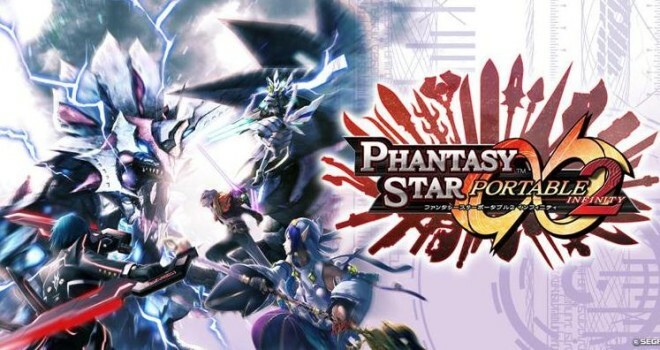 Releasing in 2014, it takes place in the same world as Phantasy Star Online 2, except it’s a offline-focused version of the series but still offers ad-hoc gameplay. Not much else was detailed about the game, but we’ll have updated info on the title as it all rolls out. Stay tuned for more.